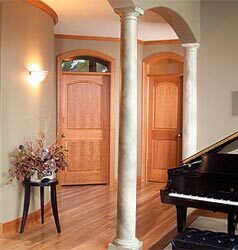 If you are in the market for doors in Joplin MO, check with Midwest Doors & Interiors first! We offer the best price on the best quality interior doors in Joplin and exterior doors in Joplin, as well as all other types of specialty doors in Joplin MO. 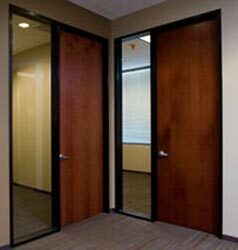 We have made a business out of giving our customers the exact doors they need for their project. Any new construction or remodeling project in Joplin, MO, should come to Midwest Doors & Interiors for their needs. Whether you need interior doors in Joplin that are exquisite in taste but are not expensive, or exterior doors in Joplin that will stand up against the elements while looking fashionable and sturdy, we have just the thing for your building project in Joplin. The doors in Joplin MO that we sell are certified and guaranteed to be the best. We stand behind our doors in Joplin, MO and promise to make you satisfied with your interior and exterior doors for your building project in Joplin area. 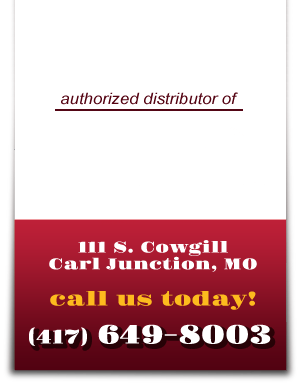 We serve Carl Junction, Webb City, Miami OK, Pittsburg KS, and of course, we provide doors in Joplin MO. 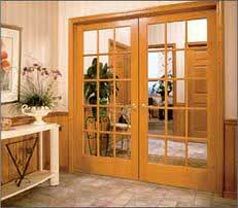 No matter what type of interior doors in Joplin or exterior doors in Joplin, we have just the thing for your project. Give us a call or stop by our showroom to see the beauty and practicality of our doors in Joplin MO. Midwest Doors & Interiors offers Doors in Joplin MO for new building projects, as well as Interior Doors in Joplin for remodel projects and Exterior Doors in Joplin for all uses. Welcome to the Midwest Doors & Interiors collection of distinctive interior doors and exterior doors for your home or business. Whether you already know what you want or are just beginning to discover the possibilities, thank you for considering us. In creating our line of products, we set out to assure you that you will be able to find interior doors and exterior doors that are perfect for your home or business, while realizing there really is something for everyone and something for every room. Our extensive selection of door designs include many choices that will give you the freedom to choose a style of interior or exterior door that is distinctly you, not something that is overstocked or unsellable. Whether you have work for new construction, remodeling or repair, we will always provide you with the best product, service and customer satisfaction at a fair price from start to finish. Let's be honest, many suppliers out there have a cheaper price, but usually there is a reason for that. As you know, the old saying "You get what you pay for" usually applies: a cheaper quality, horrible service and many times left to fix problems yourself. Is it really worth it? At Midwest Doors & Interiors we know your home and business will be your biggest assets, and we are committed to growing our business by exceeding your expectations. Give us a call today and let one of our knowledgeable team members assist you in opening the door to personal design.